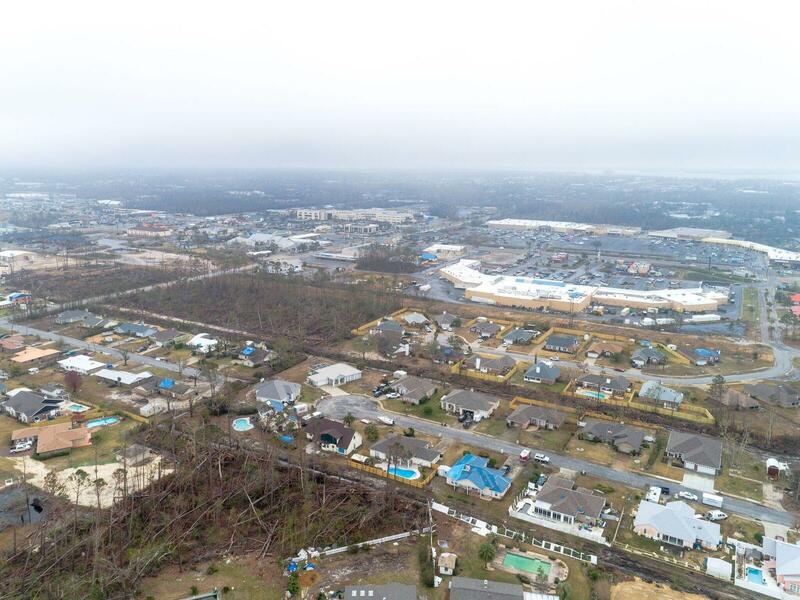 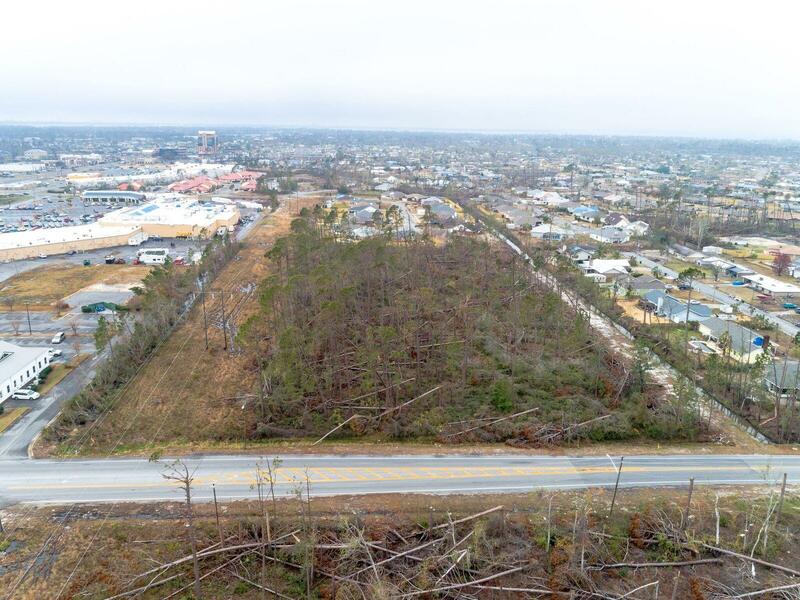 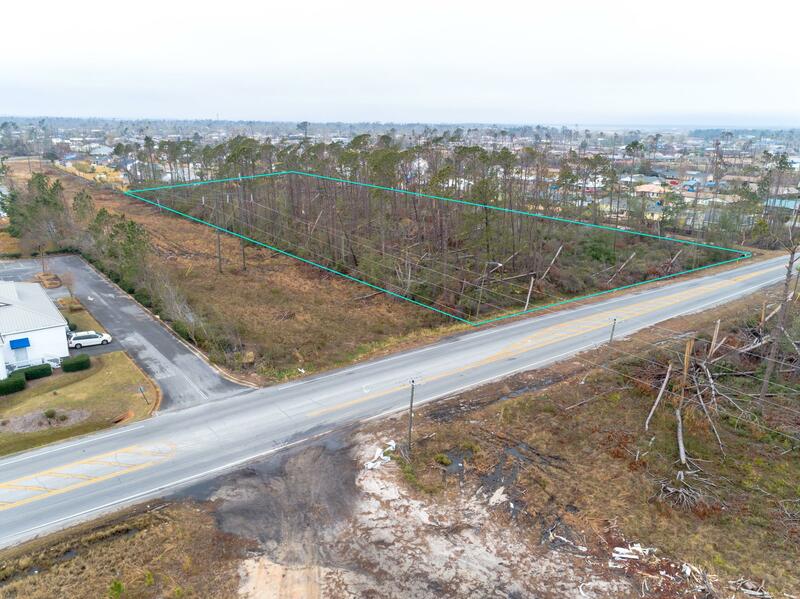 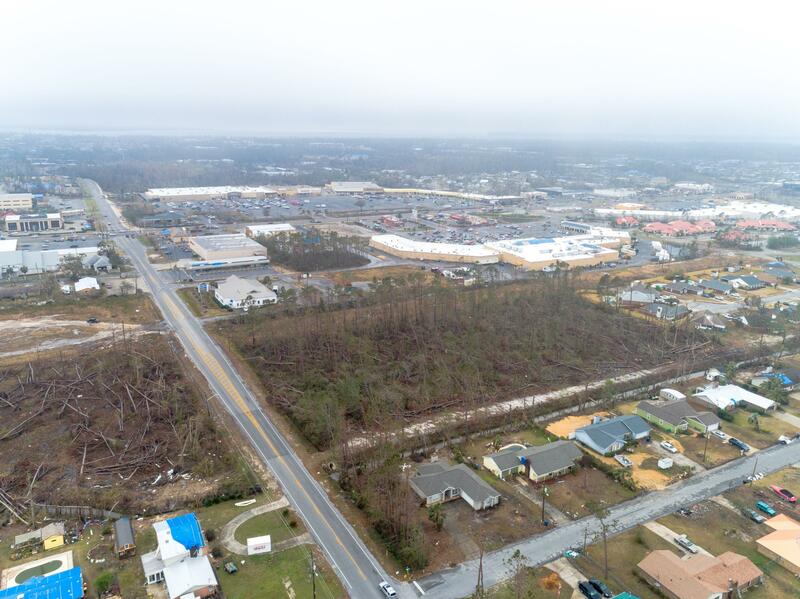 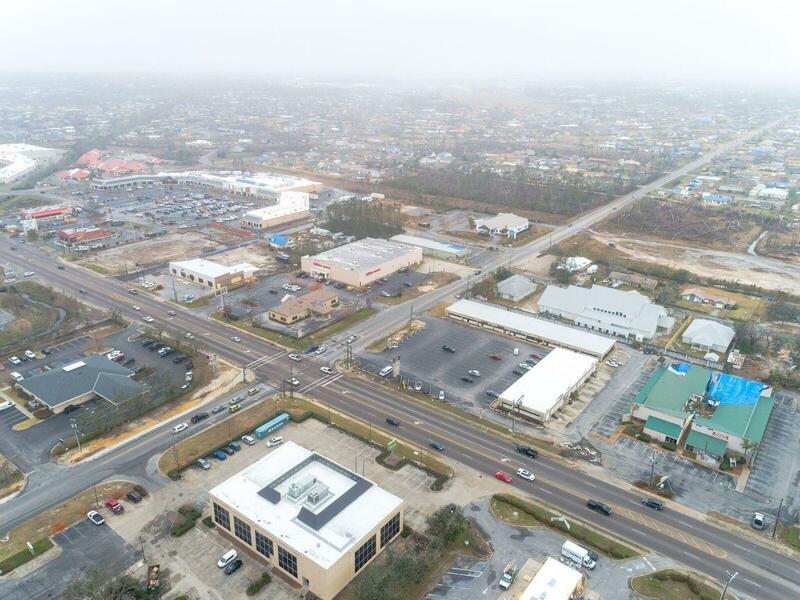 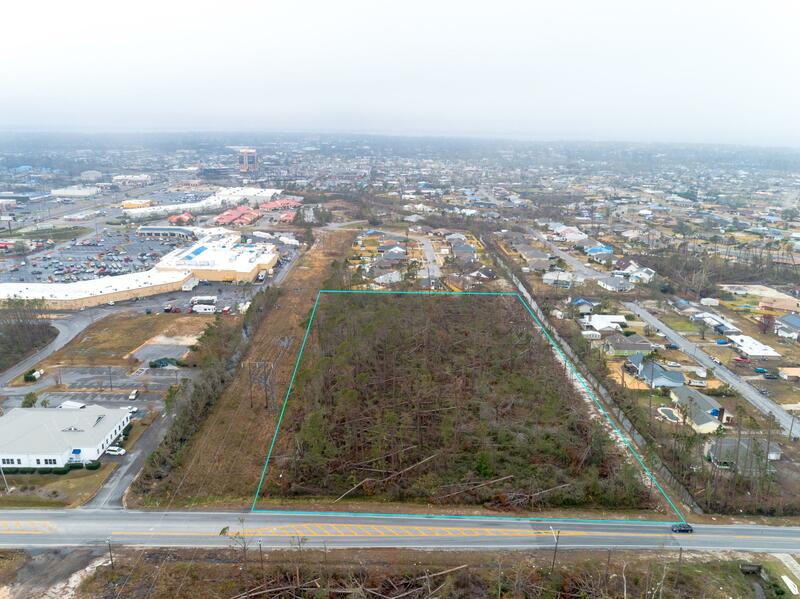 00 State Avenue, Panama City, MLS# 815527: ERA American Real Estate Northwest Florida Real Estate Agent Property For Sale, Schedule a Showing, Call Brandon Jordan of ERA American Real Estate Today! 4.78 acres with +/- 350` on State Ave. 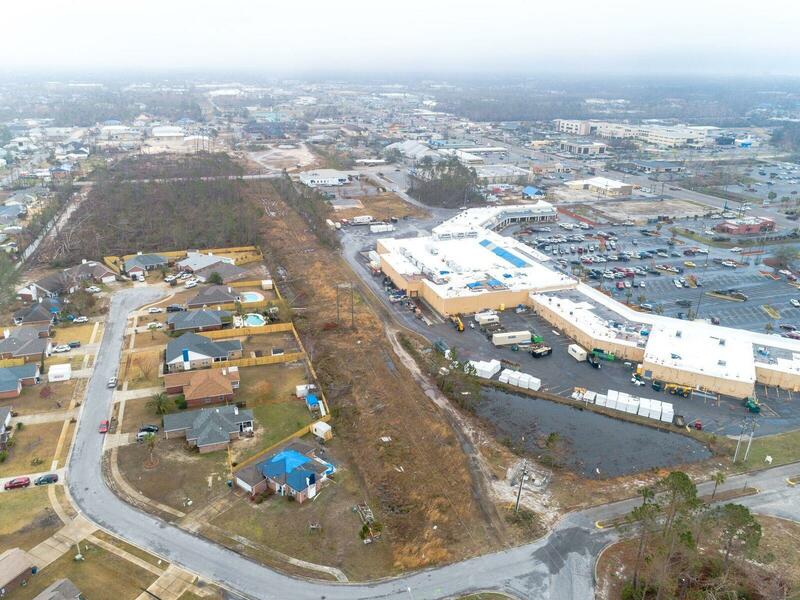 Closest Vacant parcel to Gulf Coast Hospital, which is zoned commercial for such uses as; medical, assisted living, showroom & distribution. Property is priced to sell and all offers will be considered. 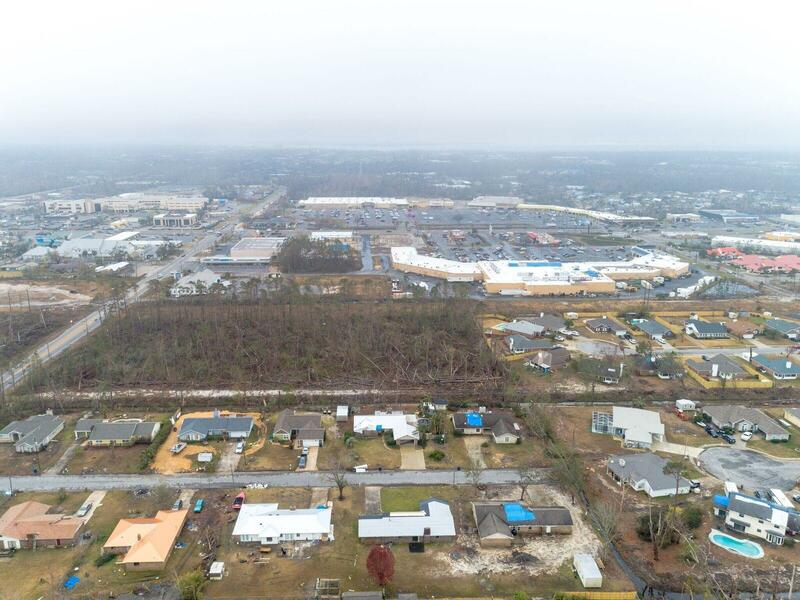 This information was last updated on 4/22/2019 10:07:42 PM.